CPT12 had humble beginnings in a garage in Broomfield, Colorado. Its founders were a coalition of citizens, activists and media organizers who, in the mid-to-late 1970s, launched a series of alternative radio and counter-culture media organizations throughout Colorado. 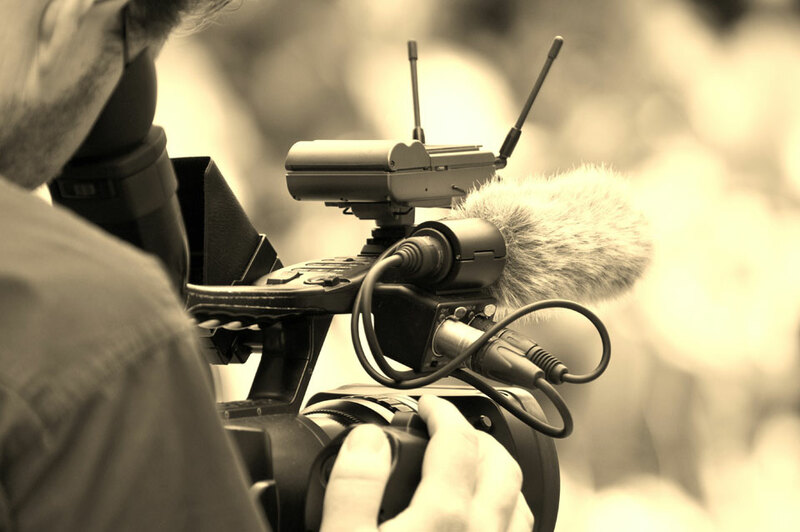 These visionaries wanted to broaden the discourse in local television. Founder John Schwartz “felt television should be put in different kinds of hands; it’s not fair to enunciate only one point of view.” They wanted to provide a real alternative, even to the still somewhat new PBS service of other public stations. In 1977, the small group founded the Front Range Educational Media Corporation (FREMCO) and applied for a license from the Federal Communications Commission (FCC) to operate a station on channel 12. 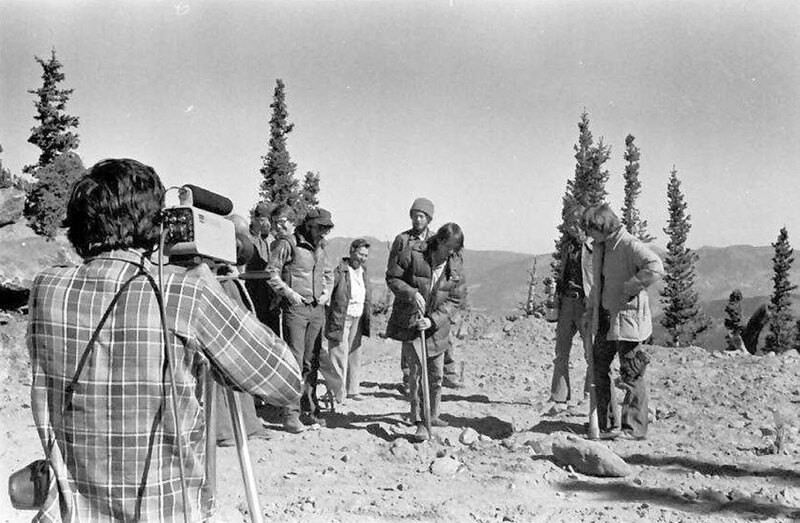 In 1979, FREMCO was granted a license to serve the Front Range and on February 22, 1980, KBDI – the new station’s call letters – began broadcasting. KBDI began its operations in a converted Quonset hut in a Broomfield industrial area. Within the small warehouse-like building, master control and the studio were jammed into adjoining garage stalls, while the edit suite was a little room framed out with a blanket hung as the door. Salvaged from the leftovers of other stations, KBDI’s equipment – which sat on milk crates – was fairly old and makeshift, including cameras that were just hand-held camcorders wired to a switcher. Too hot in summer and too cold in winter, the staff and volunteers put up with the cramped, uncomfortable setup with optimistic tenacity. 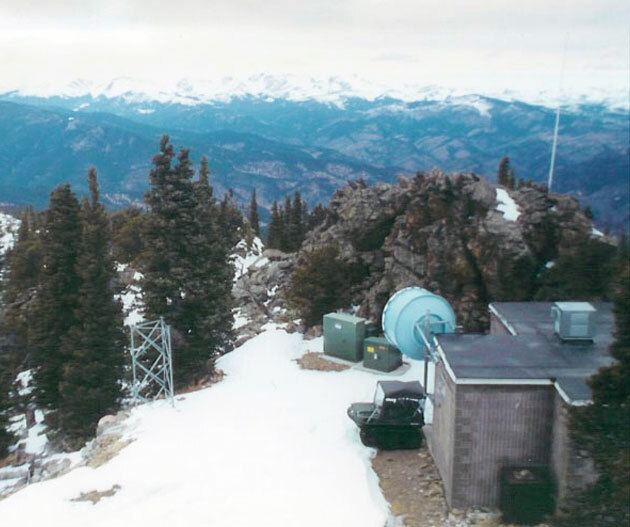 KBDI’s transmitting facilities were established on Squaw Mountain in Clear Creek County. At 11,525 feet, the site remains the highest of any full-power television station in the nation. Other memories of early challenges include stories about moths eating into the wiring at the transmitter (which knocked the station off the air for a few hours), and using an old-fashioned meat thermometer to monitor the temperature of the transmitter (if the thermometer hit “poultry,” fans were brought in to cool the system down). Working with a very limited budget, early programming included a selection of PBS shows; old movies; classic network staples such as The Twilight Zone, The Honeymooners, The Wonderful World of Disney, and Alfred Hitchcock Presents; as well as ongoing fan favorites like EastEnders and Doctor Who. Another innovative, if low budget, series that achieved a cult-like status was Homemovies. Long before public access TV or shows like America’s Funniest Home Videos, Homemovies offered an outlet for the area’s amateur filmmakers. The program’s hosts, Nick Frazier and Bill Hammel, were known for their creative antics while introducing the videos and helped to create a program that spawned an entire generation of home video content. In 1989, KBDI relocated to Denver – first to 1531 Stout Street and subsequently to 2246 N. Federal Boulevard. Then in the fall of 1994, KBDI moved to its current location in the culturally-rich Five Points neighborhood. Located at 2900 Welton Street, the Five Points Media Center houses Channel 12 as well as other community-oriented media organizations. As the fledgling station gained traction along the Front Range, it became nationally recognized for its accessible, unpretentious, and unexpected approach to public broadcasting. As the smaller of two PBS stations in the area, KBDI differentiated itself by devoting a large portion of its schedule to innovative programming from independent filmmakers, international sources, and in-house productions – programs not included in the mainstream PBS service. Named general manager in 1984, Ted Krichels had been the primary decision-maker at Channel 12 since its founding. 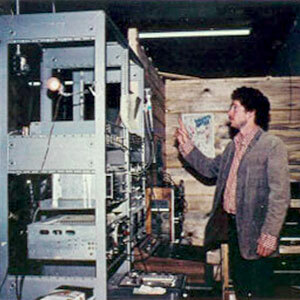 Under his guidance, the station became a vehicle for experimental, even controversial programming. In addition to producing local public affairs series such as Colorado Inside Out and Colorado Inside Out Live (later renamed Studio 12), Channel 12 was one of the country’s first public stations to produce and air programs about gay rights, racism, gun control, First Amendment issues and other contentious subjects – often choosing to air the controversial programs in primetime, and trusting its viewers to draw conclusions for themselves. Over time, KBDI has been called many things – progressive, provocative, experimental, controversial, outrageous, courageous and more – as it has stretched the boundaries of public television. Giving voice to underrepresented and frequently unpopular views, Channel 12 became dedicated to serving diverse populations, and to providing a venue for vigorous public discourse. In August 1999, Willard (“Wick”) Rowland Jr. was named president and general manager after Ted Krichels left to take over as general manager of Penn State Public Broadcasting. In 2003, well ahead of the federal mandate requiring all TV stations to switch to a digital signal by February 17, 2009, KBDI began offering digital programming on three multicast channels: Channel 12.1 served as a digital version of KBDI’s primary channel; 12.2 presented the Documentary Channel, a program service that featured non-fiction films from around the world; while 12.3 featured MHz Worldview, a service offering international news and drama from five continents. As the Documentary Channel became more commercial, the station dropped that programming in favor of augmenting its own local content and selections from independent producers. Since 2009, CPT12 has acquired new, more-sophisticated transmission equipment as well as arrangements for cable and satellite carriage – enabling the station to reach viewers in Colorado Springs, the Boulder valley, Summit Country and the entire Aspen/Glenwood Springs area. Today, Colorado Public Television serves 85 percent of the state’s population. Transmitter improvements and digital carriage on cable and satellite systems are extending the station’s reach in almost every direction across the state. Beyond Denver and the Front Range, CPT12 is increasingly available in various Western Slope and Eastern Plains communities, broadening its service throughout Colorado. Viewers who would like to check which channels are available in their area (and where to find them on their dials) are encouraged to check the station’s zip code locator. In 2010, the station began phasing out the use of its call letters in favor of “Colorado Public Television” (the station formally reincorporated with that name in 2005). Also known as “CPT12,” this strategic rebranding reflected the station’s growing statewide presence. CPT12 has always championed experimentation, creativity, and new ideas. Throughout the years, the station has won a number of broadcasting awards for its unique, independent productions. In addition to these pioneering specials, the station gradually set itself apart with an unparalleled amount of weekly, local public affairs programs. By 2006, the station was airing a wide range of locally-produced programs that added up to over twenty hours a week.In 1992, Colorado Inside Out (CIO) was created to provide in-depth analysis of the weekly events affecting Colorado. Over the years, this roundtable discussion has been hosted by Ken Hamblin, Peter Boyles, Raj Chohan, and its current host, executive producer Dominic Dezzutti. Meanwhile, the CIO panel has grown to include various journalists, pundits and activists throughout Colorado. In the early 2000’s, Colorado Inside Out debuted what’s become a very successful tradition – its “Time Machine” episodes. In these Emmy-winning specials, the CIO cast tapes the program as if it were a different year in Colorado’s history. Using costumes and special effects, the host and panelists assume historical personalities and discuss the issues of the day from a particular year in the distant past. In 1997, Colorado Inside Out Live debuted as Colorado’s only live call-in program that gave viewers a chance to join the conversation. Hosted by Peter Boyles, CIO Live tackled various topics each week, unafraid to feature vociferous debates and proud to examine the kinds of issues other media outlets would not cover. In 2007, Colorado Inside Out Live became Studio 12 and new hosts Tamara Banks and Steffan Tubbs alternated hosting duties each week. During its 7-year run, Studio 12 won numerous awards and its hosts offered viewers a first-hand look at issues from all over the world, including coverage from Sudan, Haiti, Iwo Jima, Iraq, Uganda Nicaragua and Rwanda. Studio 12 also won numerous awards for its in-depth analysis and the unique perspective it offered viewers throughout Colorado. Since 1996, Colorado Public Television has been proud to offer the most in-depth election debate coverage in Colorado. Every election season, CPT12 has offered a full slate of candidate and issue debates. In 2004, CPT12 joined with CBS4 and the Rocky Mountain News to create Colorado Decides. This election series continues today, offering debates and analysis throughout each election season, as well as live coverage from CBS4 on election night. During its early years, the station gained a wide following among progressive music fans with its groundbreaking music video series Teletunes. Today, CPT12 is celebrating its longstanding history with local artists and performers in Sounds on 29th – a live performance and comedy series that showcases of some of Colorado’s finest acts. “We kind of wanted to return to our roots,” commented Sounds on 29th producer Heather Dalton in a 2013 interview. “But instead of looking at a national level, which Teletunes had done, we had so much incredible local talent that we decided to focus our efforts on the local scene. 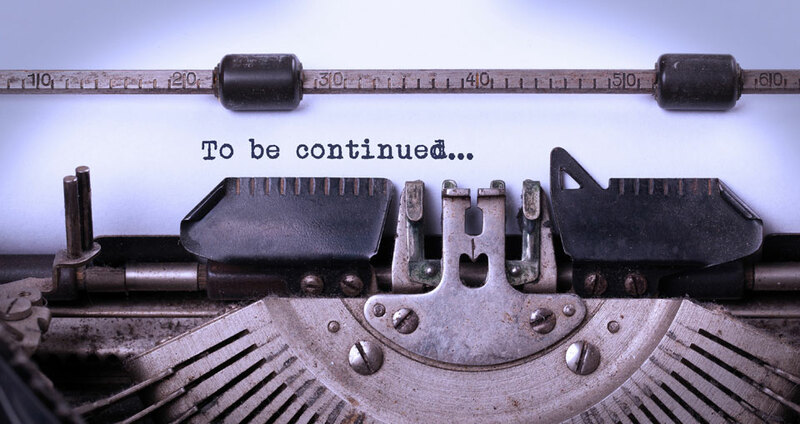 Today, CPT12 maintains its independent spirit as it moves forward to bring new digital content to public media viewers, expand its mission, and deepen its community involvement. In April 2014, Kim Johnson was named president and general manager – becoming the station’s first female president following Wick Rowland’s retirement the year before. With its long-standing emphasis on independence and innovation, Colorado Public Television will continue to welcome all opinions, voices, styles and choices as it presents a rich source of content that is unique in Colorado.